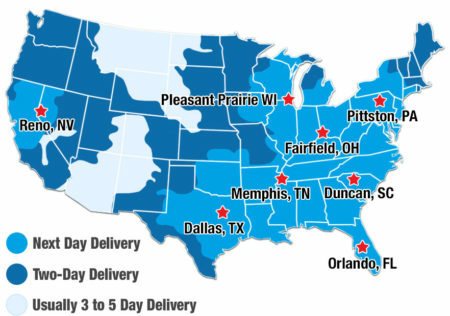 Let us be your one-stop-shop for all your commercial swimming pool needs! 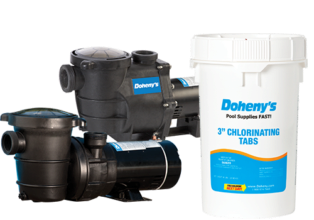 At Doheny’s Pool Supplies Fast, we have pool chemicals, equipment, and accessories for any size or shape commercial pool. 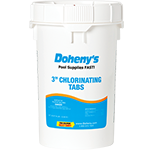 It’s important to keep the pool water clean and safe for guests. 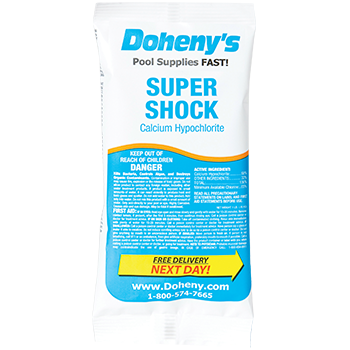 We have various amounts of shock to keep your commercial pools clean before a bad smell appears or people start having itchy eyes. 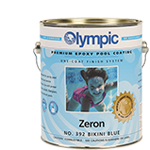 Along with pool chemicals, we offer pool cleaners and filters to keep everything sparkly clean. 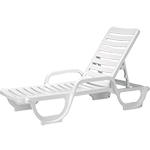 In addition to the swimming pool water, Doheny’s also has a large selection of pool furniture for guests to relax in as well as safety equipment to ensure everyone’s safety on commercial properties. 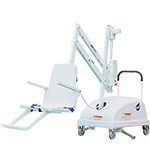 Guests can lounge beneath a patio umbrella or relax in the water beneath the shade of a floating umbrella. 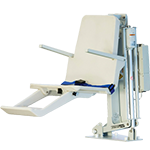 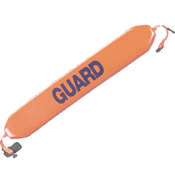 Prevent falls with Wet Zone Aquatic matting for indoor pools and place a lifeguard chair near the public pool, so they can keep a watchful eye on swimmers. 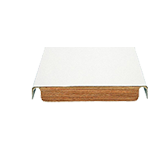 Do you have questions about what equipment or supplies your commercial swimming pool needs? 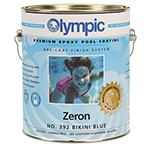 Call the Pool Pros, and we’ll answer all your questions and help you make the decision. 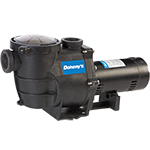 Let us help you find the right pool equipment for your commercial pool. 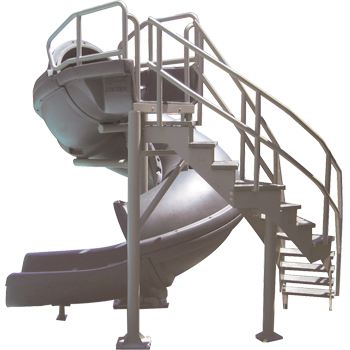 If you’re looking for a personal swimming pool, check out above ground and inground swimming pool options.